Buy your Texas Longhorns tickets today! 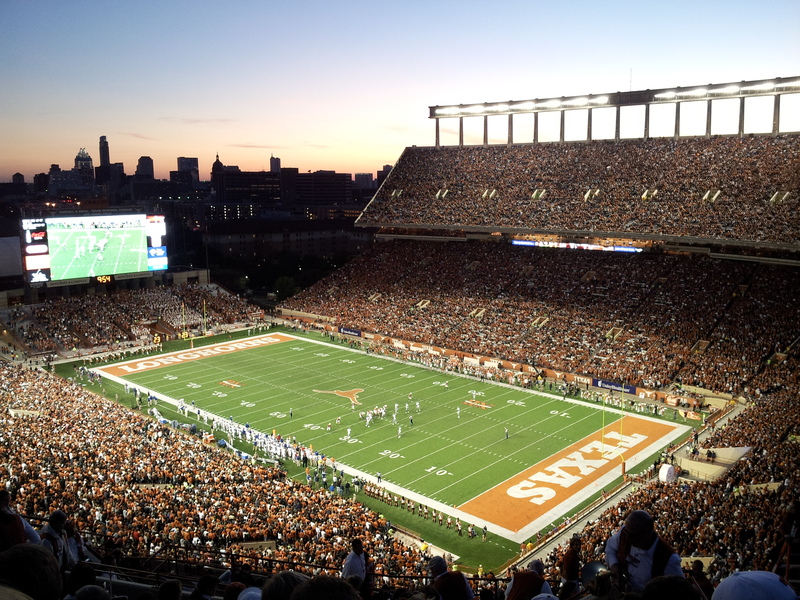 Root on Texas's best college football team in person, with the best seats for the best prices. Rad.Tickets has the seats at Texas Memorial Stadium that you want. We have tickets on the home side, away side, on the 50, 30, goal line, or behind the end zone. So don't miss out on some D1 tailgating.